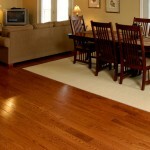 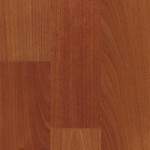 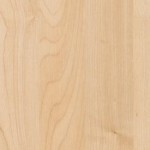 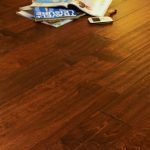 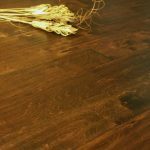 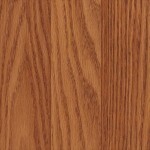 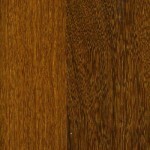 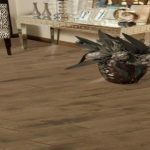 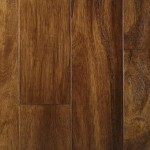 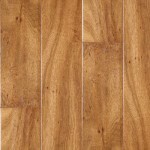 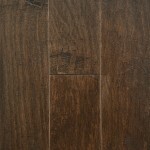 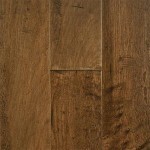 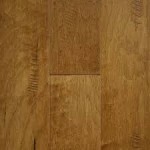 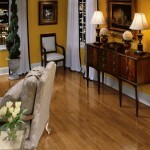 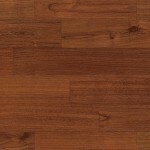 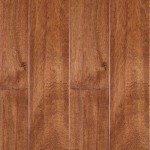 PriceCo Specials | PriceCo Floors, Inc.
PCF03- includes carpet, padding and installation. 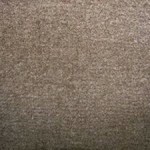 Harmony Hall- includes carpet, padding and installation. 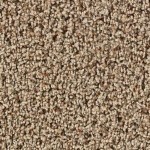 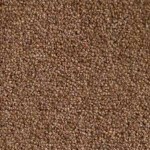 Basic Carpet- includes carpet, padding and installation. 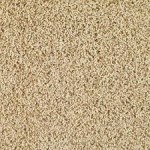 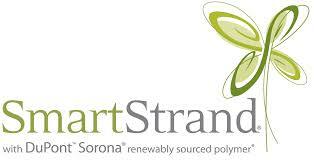 Contractor Special- includes carpet, padding and installation.